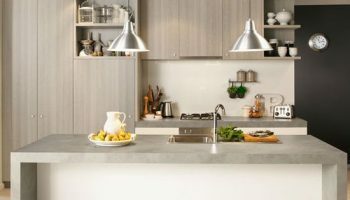 If you dream of a kitchen that will stand the test of time - choose stone. 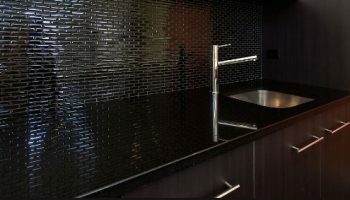 Achieve a sleek, modern look with a contrasting benchtop and cabinetry colour scheme. 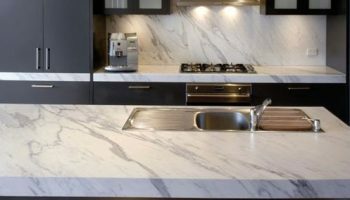 With many years of expertise under our belt, our skillful team create benchtops that are both precise and creative. We have access to a wide variety of laminates so whatever your customers need, we can get it done. From commercial to residential applications, we can make the most creative of designs a reality. We are a locally owned and operated company that has been manufacturing quality benchtops for kitchens, bathrooms and laundries since 2009. Our talented staff and management have 80+ years of combined experience in the industry, which is reflected in our quality workmanship and creative edge.